Charming hotel situated on the Island of Koh Samui, Thailand, established 25 years ago and fully refurbished in 2009, Papillon Resort will welcome you with great pleasure and outstanding customer service. With its 23 Bungalows: Suites, Mini Suites, all decorated with fine and original craft, its swimming pool/ jacuzzi and its Bar & Restaurant, our luxurious Resort will ensure that you have unforgettable holidays with the best customer care. Our dedicated team will guarantee you spend unforgettable moments in a very warm atmosphere. Culinary nights, varieties, barbecue nights, buffets, wine tasting. For the most active guests, our team of professionals is available. We will be delighted to guide you through all the possibilities and activities on the island and help you discover the many hidden treasures of our breathtaking island of Koh Samui. 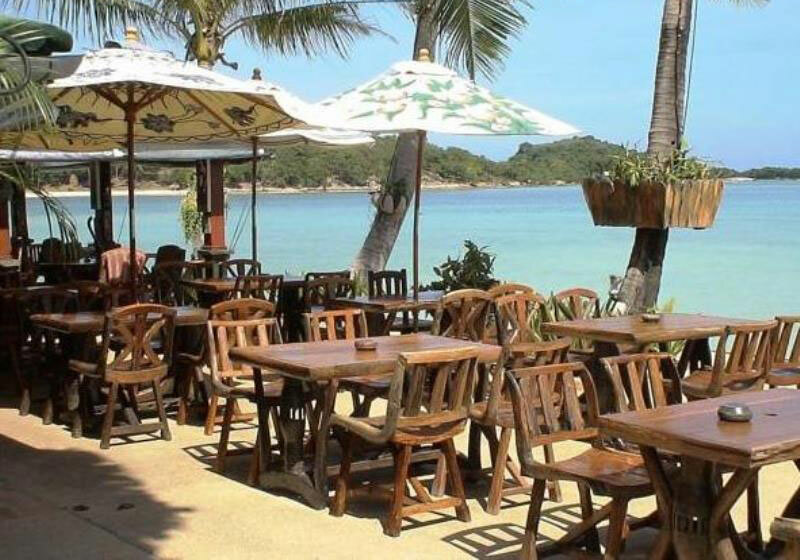 Short Description: Charming hotel situated on the Island of Koh Samui, Thailand, established 25 years ago and fully refurbished in 2009, Papillon Resort will welcome you with great pleasure and outstanding customer service.